Offices are often where diets go to die. Donuts at breakfast meetings, business lunches, the office candy bowl — there are ample opportunities every day for your healthy eating habits to go off track. Thankfully, you can avoid this by stashing healthy snacks in your desk so that the next time hunger strikes, you can snack without ruining your weight loss goals. Read on for healthy snacks to keep in your arsenal. 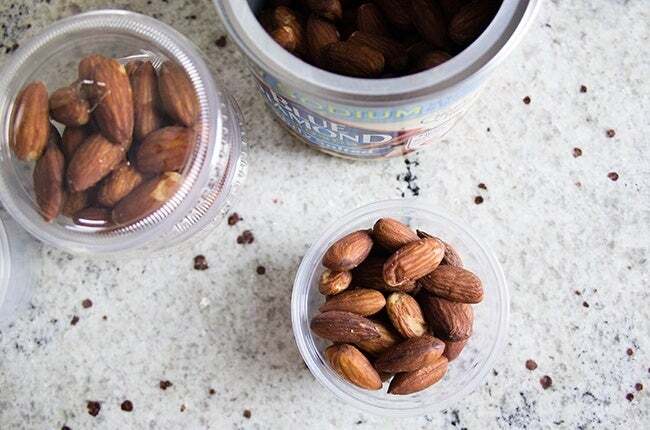 Nuts are a great snack because they come in compact containers, are easy to portion out, and don’t require a huge serving to make you feel full, thanks to their high levels of protein and fat, which can help you feel fuller, more satisfied, and less likely to overeat later in the day. Almonds, pistachios and cashews are particularly great for snacking, and they can ever make your skin look healthier! 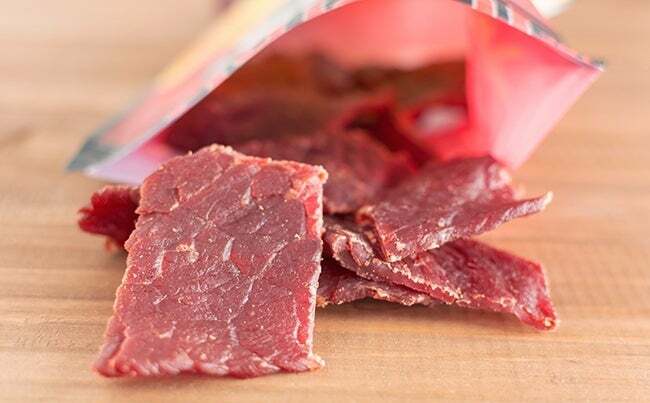 Beef jerky is having a moment; no longer the classic camping snack, you can now find low-sodium jerky in a variety of exciting flavors perfect for snacking on when you need something savory, but don’t want to break your diet on a bag of chips or pretzels. Jerky is also extremely portable and, like nuts, has a long shelf life, making it the perfect snack to keep in your office drawer for when hunger hits. Jerky’s high levels of protein will kill your hunger pangs! Another classic, portable camping snack, dried fruit is a great snack option when you’re craving something sweet but donuts and candy are out of the question. Dried apricots and dates are particularly satisfying thanks to their gooey texture. 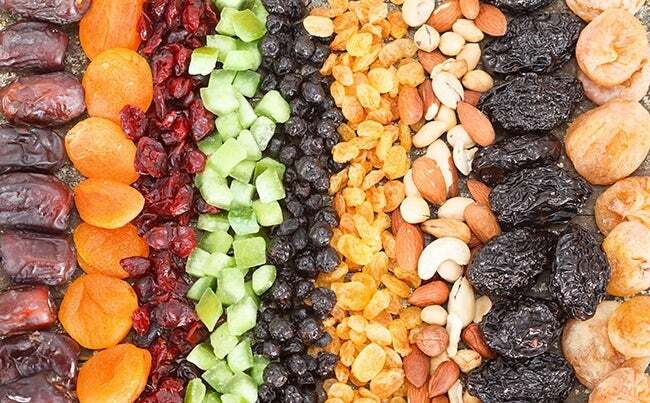 Just be sure to check the packet to ensure you aren’t buying dried fruit with added sugars, and moderate your portion sizes so you don’t overdose on sugar, which dried fruit is high in. A favorite of Michele Promaulayko, Editor-in-Chief at Cosmopolitan, oatmeal is a filling snack whose fiber will keep you satisfied. It’s also very portable, making it a great option for office snacking. 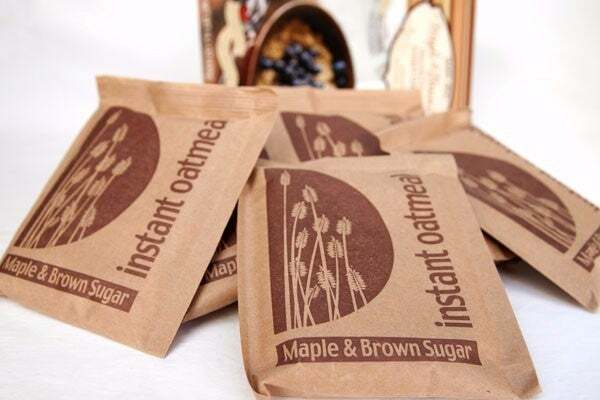 Just be sure to check the packet to ensure you’re buying oatmeal with a low sugar content. 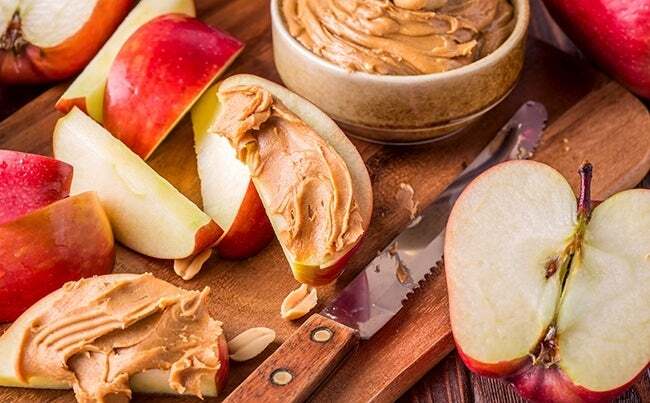 Is there any snack more classic than apples and peanut butter? Full of healthy fats and proteins to keep you satisfied, nut butters are a great snack that pair well with fresh fruit, and thanks to the popularity of nut butters, there are so many options to choose from. Try cashew butter for a new twist on the classic snack. Natural nut butters do separate at room temperature, so if you want to avoid oil separation, it’s best to keep them in the office fridge. 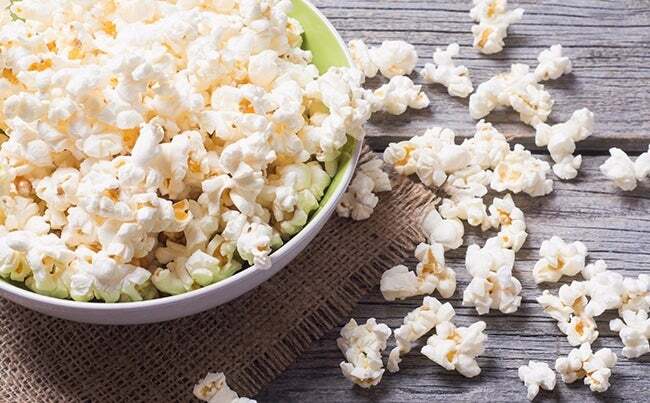 While you might only associate popcorn with movie theater popcorn drenched in salt in butter, in its natural form, popcorn is a fiber-packed whole grain perfect for satisfying afternoon snack attacks and keeping you full until dinner. Air-popped popcorn is the healthiest form of the snack, and is easily made in a microwave at work, or in batches from home. 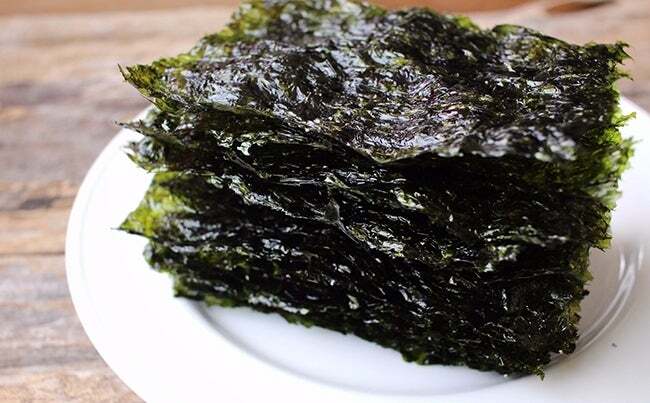 A snack bursting with savory umami flavor, seaweed is a great snack if you’re craving something crunchy and salty. Seaweed is also low in calories but high in fiber, and acts like a vegetable thanks to the amount of vitamins it contains. It comes in small, portioned packets, making it a great snack for people who have trouble with portion control. Stash these snacks in your desk drawer so you’re prepared the next time hunger strikes in the office!